Is "The Big Bang Theory" Coming to an End? 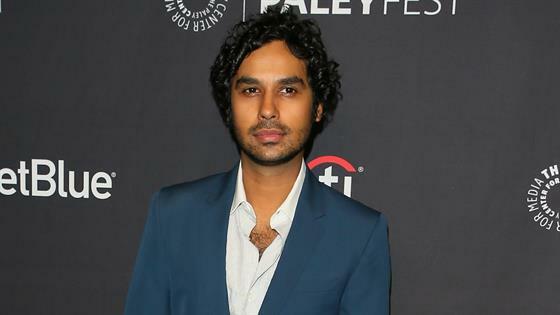 The Big Bang Theory's Geekiest and Greatest Guest Stars! 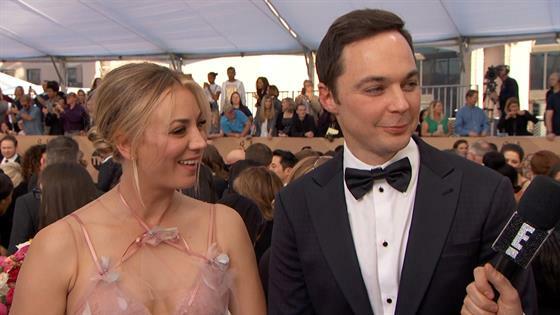 Are Kaley Cuoco and Jim Parsons Fighting?